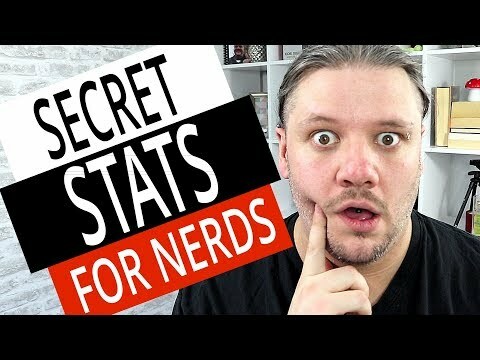 How To Turn On Stats For Nerds — SECRET YouTube Debug Mode Feature // Frame rates, codecs, dropped frames, streaming quality all useful youtube stats for nerds that are hidden in plain view. Stats for nerds is a feature of the YouTube app designed to display the detailed statistics for video and some other information: audio and video formats, video ID, your current bandwidth, viewport, dropped frames, etc. In many cases it can help you find important info and troubleshoot your Internet (mobile data) issues.